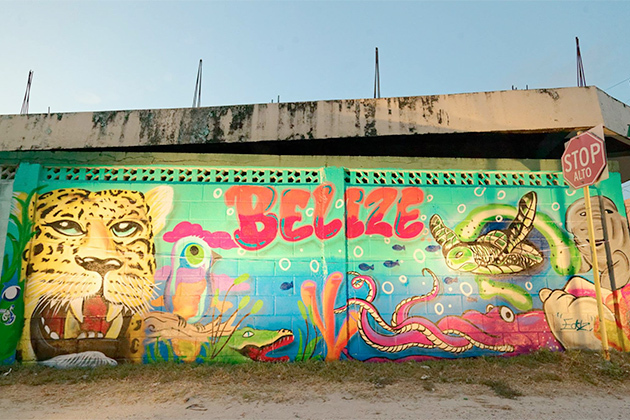 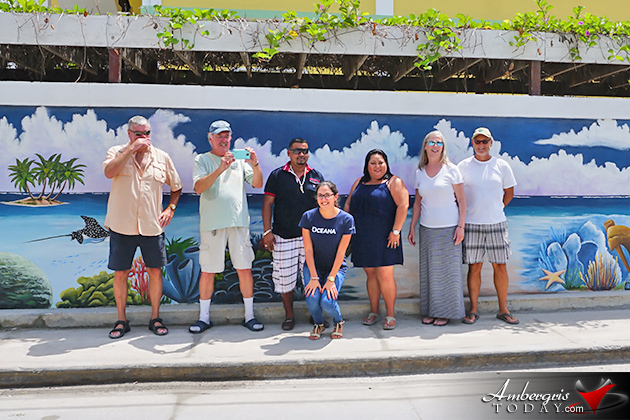 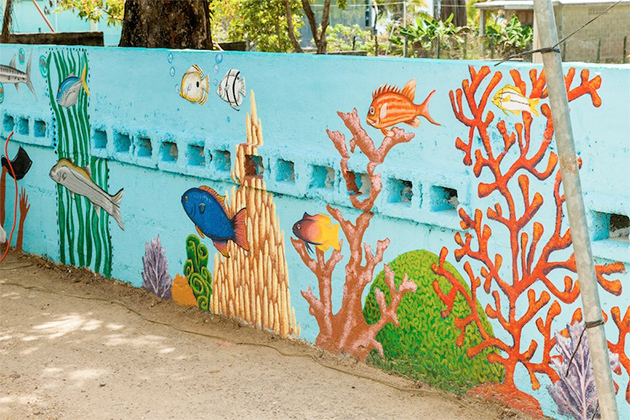 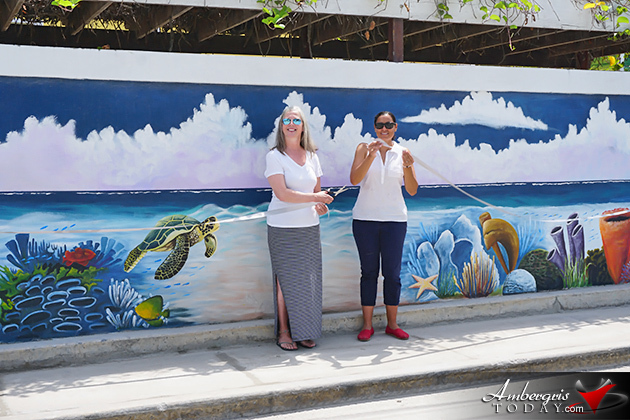 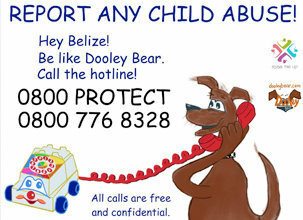 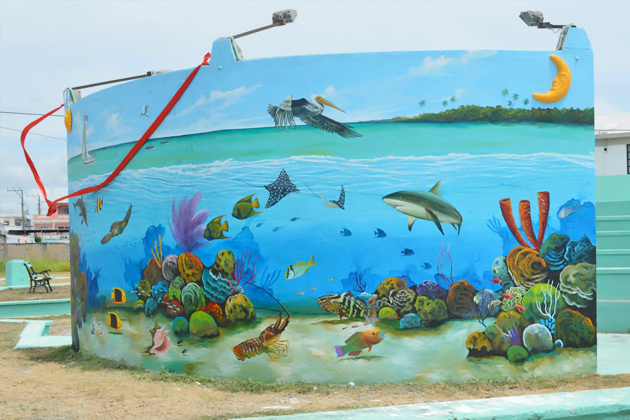 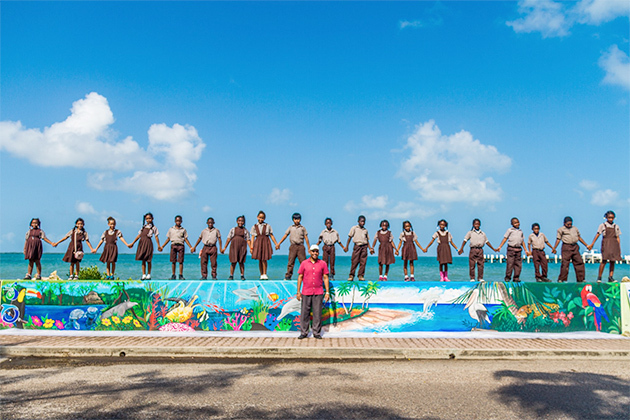 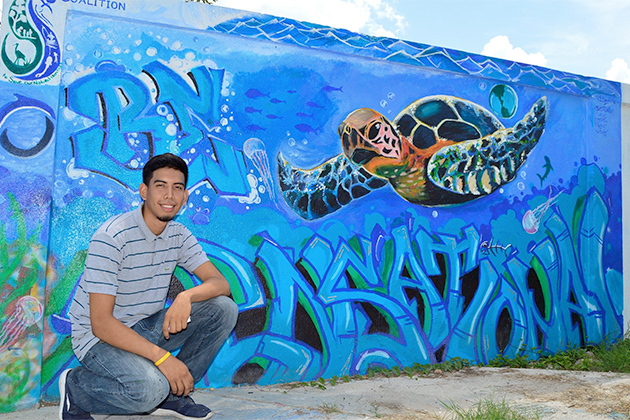 The Belize Coalition to Save our Natural Heritage and Oceana state that they are proud to highlight an ongoing, national mural project depicting Belize’s Caribbean Sea in every major municipality. 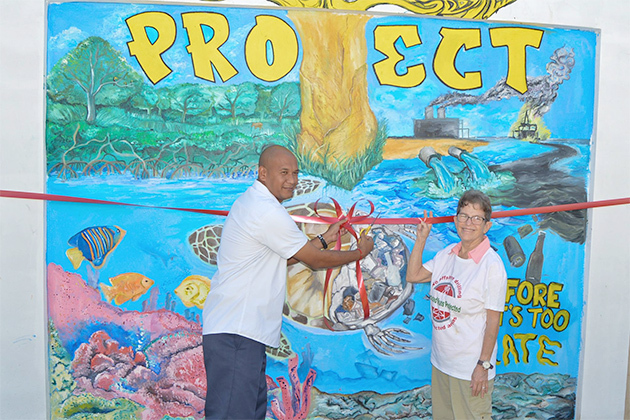 In 2010 after the map showing that the entire country had been parceled out for oil exploration was exposed, Belizean organizations and individuals got together to form the Belize Coalition to Save our Natural Heritage in order to raise awareness and support for a ban on oil exploration and drilling in offshore and protected areas. 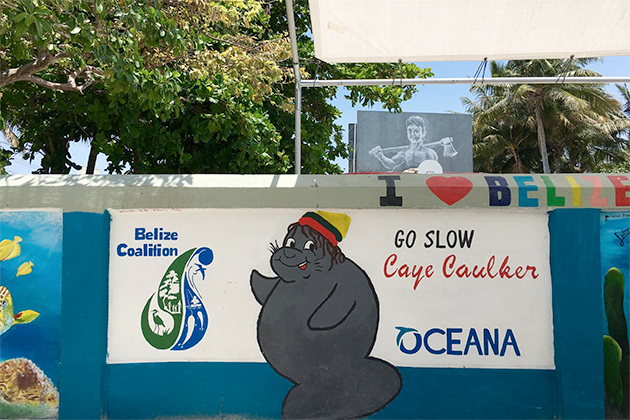 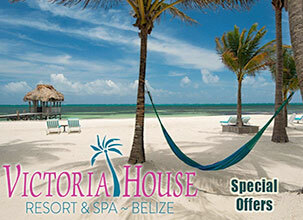 Today, the Belize Coalition and Oceana remains committed to protecting the nation’s economically and culturally important marine resources from the inherent dangers of offshore oil. 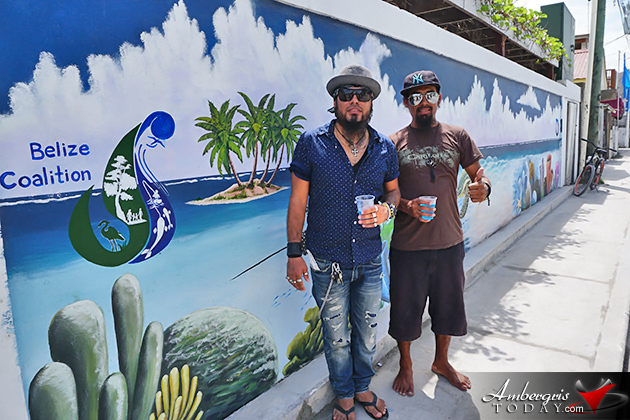 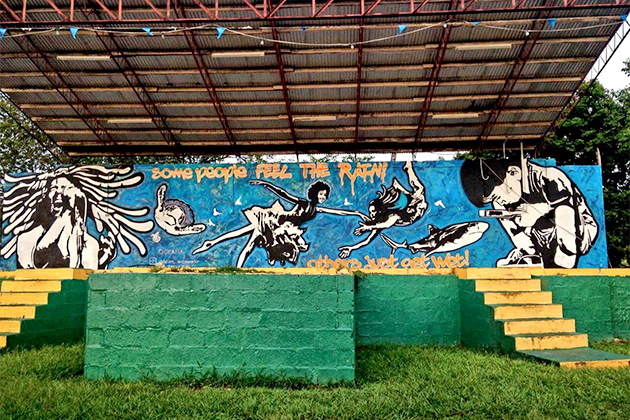 These murals were done by artists and volunteers from each community and supported by various businesses and individuals. 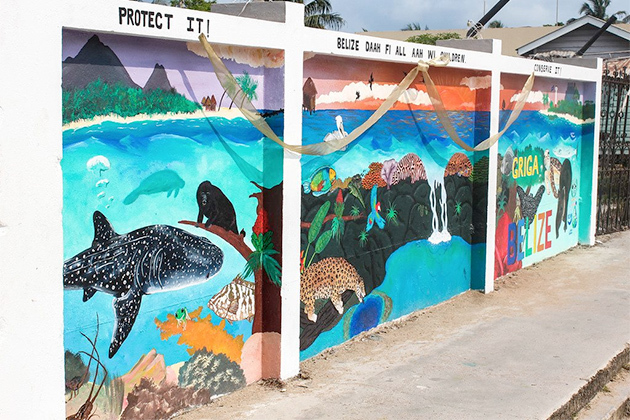 The colorful displays showcase our natural wealth and should remind everyone of the importance of remaining vigilant in the struggle to love and protect these living factories that provide us with clean air, clean water, food and a sense of self.